(Reuters) Citigroup on Tuesday offered US$200m of Argentina bonds for sale as part of an arbitration agreement to help settle the sovereign’s obligations to French oil company Total. The bonds - actually a tap of the country’s outstanding 8.75% 2024s - are being given to Total after a World Bank tribunal ruled Argentina owed the company US$270m plus interest. Argentina earlier Tuesday announced it had reached an agreement with Total over a long-running investment dispute that was first registered with the tribunal in 2004. But the details of the agreement were not made public, and it was not immediately known if the new bond sale covers the company’s obligations to Total in full. Citigroup launched the tap at 5.25%, the tight end of price guidance of 5.375% (+/- 1/8) and 25bp over the curve, where the 2024s were trading at 4.98%, according to Thomson Reuters data. 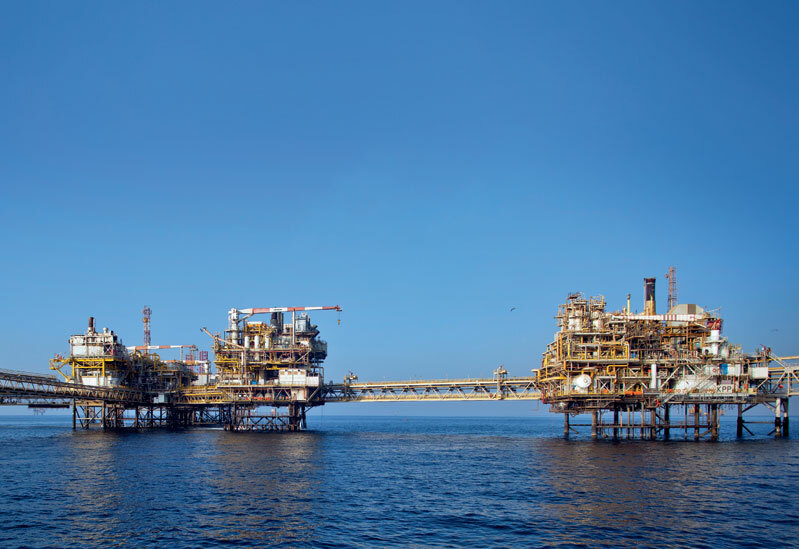 The Bonar 2024s were first issued as part of the US$5bn package of bonds used to pay Spain’sRepsol in 2014 as compensation for the government expropriating its stake in YPF. Citigroup handled a similar arrangement in May, placing US$315.3m of Petroamazonas bonds that the Ecuadoran state-owned gave to suppliers as payment.